NOTE: this website contains some specific information for the Western New York region. If you are looking for the full AMR website, please click here. 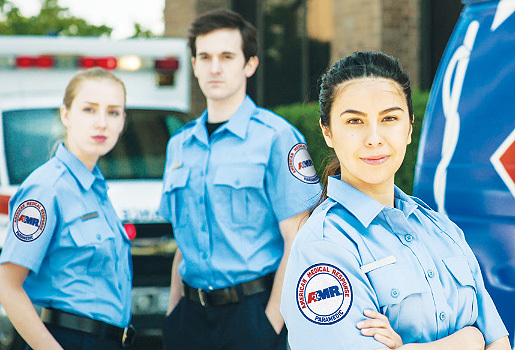 Join our team of talented, dedicated Paramedics & EMTs: Apply Now! 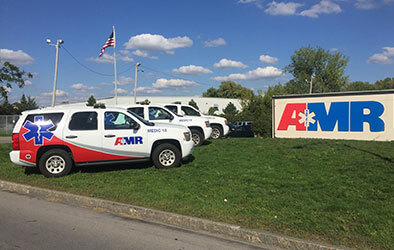 Not an AMR employee and still need training or recertification? We provide training for groups and individuals throughout Western New York. Use the links below to find out more about our training program, certifications, and application. 481 William L. Gaiter Pkwy.